Home Competitive Exams General Mathematics CBSE All India Engineering Entrance Exam. Chemistry B.E./B.Tech. Books similar to CBSE All India Engineering Entrance Exam. 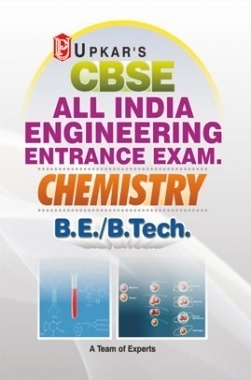 Chemistry B.E./B.Tech.